Atlanta-based Southern rock band Blackberry Smoke has been making blues-inspired country rock material since forming in 2000. The band's music reflects a wide range of influences by blending an alternative rock approach with metal guitar riffs and country styled vocals. Lead singer Charlie Starr and guitarist Paul Jackson carry harmonies over steady rhythms sections, a combination that has earned the band critical acclaim, particularly on its 2009 album, Little Piece of Dixie. 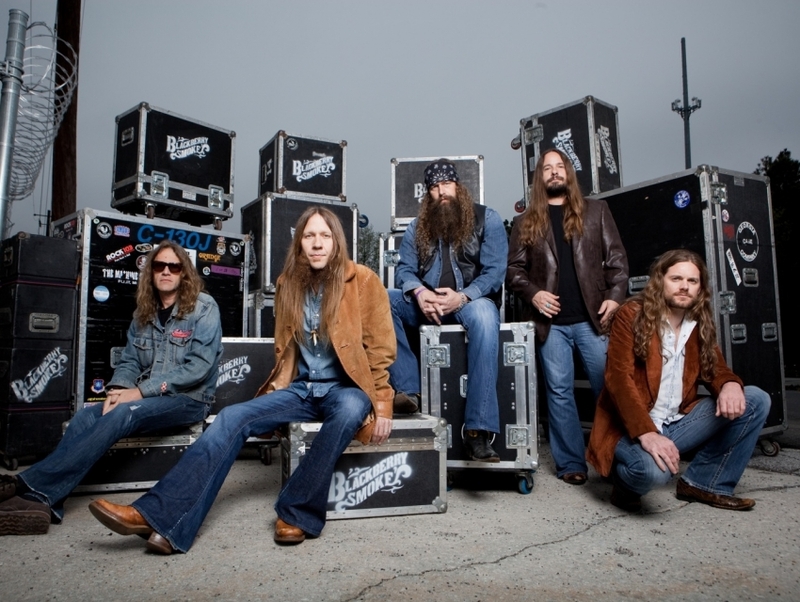 Already having shared multiple stages with ZZ Top and Lynryd Skynyrd, Blackberry Smoke is well on its way to making a lasting name for itself in Southern rock history.